Throw up some 1:18s in celebration! Or dance gifs. 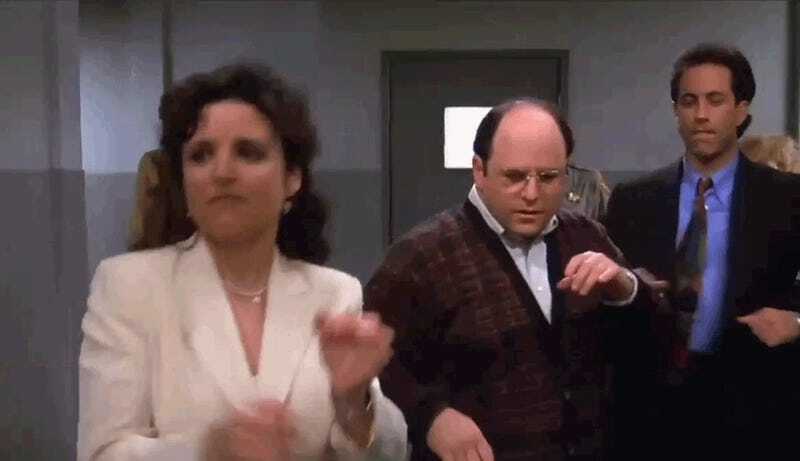 You can NEVER go wrong with dance gifs.